What would you say if I told you that there was something that reduces domestic violence and drug overdose rates, while raising millions in taxes for local governments, but is illegal in most states due to outdated laws based upon paranoia and racism? It sounds absurd, but this is the reality in the United States, where marijuana is illegal in almost every state (not to mention the federal drug laws). 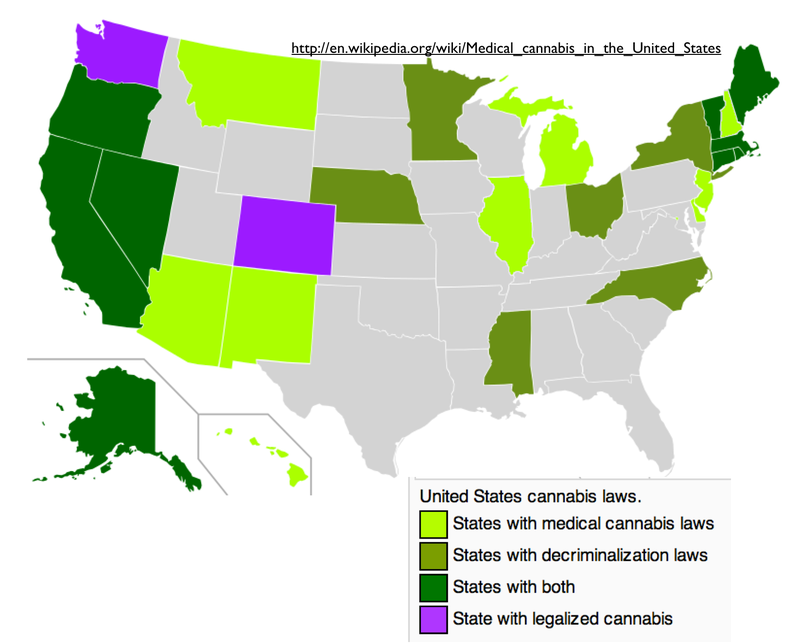 Currently, 23 states have legalized medical marijuana, six have decriminalized marijuana use, and only 2 have legalized recreational cannabis use. These states, while in the minority, have given researchers a perfect set of laboratories to observe the effects of pot legalization. According to recent studies in states which have legalized marijuana, there are several tangible benefits to legalized medical or recreational pot. Just this week, an article published in the Journal of the American Medical Association Internal Medicine (JAMA), demonstrates how legalizing marijuana tends to reduce overdose rates of harder drugs, particularly prescription drugs. By looking at overdose rates before and after legalization of medical marijuana, the researchers who did this study found an average 20% reduction in opiate overdoses in the first year after legalization, stabilizing at a 33% reduction after six years. Marijuana is far less addictive than prescription opiates and is essentially impossible to overdose on (you would need to smoke .75 tons of pot in 15 minutes to suffer a lethal overdose), thus is a safe alternative to opiate painkillers. Given this, it makes sense that states which allow doctors to prescribe their patients pot instead of more dangerous drugs have reduced overdose rates—even if a patient becomes dependent upon their painkiller, pot will not kill them while opiates will. In addition to reducing overdose rates, medical marijuana has been shown to reduce alcohol-related traffic accidents. According to a study by the University of Chicago, legalizing medical marijuana may reduce traffic fatalities by as much as 13.2%. 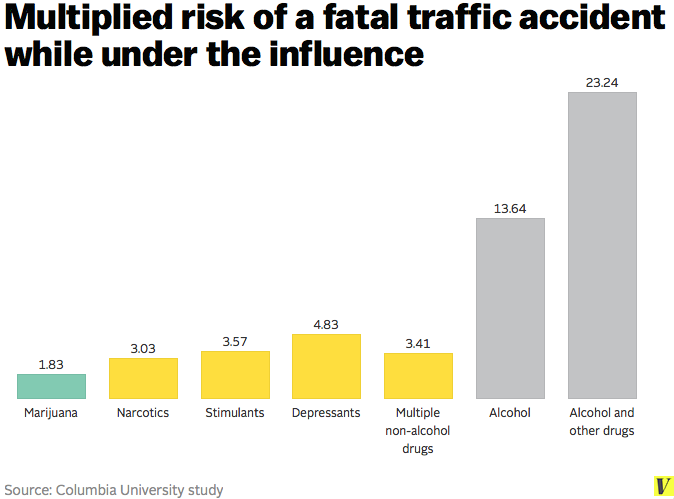 Rather than drink and drive, people smoke marijuana and relax at home, or possibly drive in a way that is less likely to cause an accident than if they were on alcohol (studies just look at fatalities, not whether pot is less debilitating to drivers than alcohol) When extrapolated across all states, this reduction in traffic fatalities could save millions of lives in the long-run. According to a study by the University of Buffalo, couples that have partners who use marijuana are less likely to report intimate partner violence than couples that do not—this reduction was found both in couples where one partner uses marijuana and, more pronouncedly, in couples where both partners use pot. 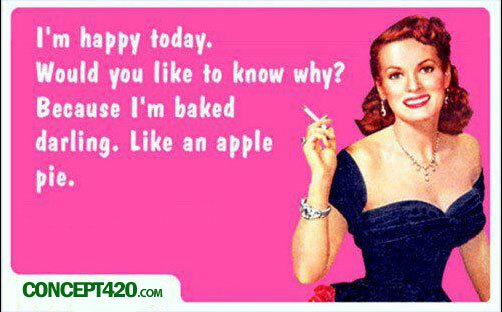 Marijuana use causes people to become relaxed and less aggressive (supporting the anecdote that there are no violent stoners). This decrease in aggression translates to the home, reducing the likelihood that one or both partners will physically abuse the other. While it is largely anecdotal at this point, it appears that increased pot availability not only decreases domestic abuse, but also has a diminishing effect on other crimes. According to the Denver police, the legalization of recreational pot in their state not only did not increase crime (as predicted by many opponents of legalization), but may have actually caused a decrease in robberies and burglaries by as much as 5%. There simply isn’t enough data to confirm that this decrease is causally related to pot legalization (pot is only legal in two states and for less than a year), but it certainly suggests that more study should be done. In addition to its effects on the user, legalized pot is a potential moneymaker for the state. By taxing pot buyers instead of paying money to arrest, charge, and incarcerate them, states can increase their revenue and decrease their expenses—this will allow them to spend more money on vital programs like education or infrastructure development. 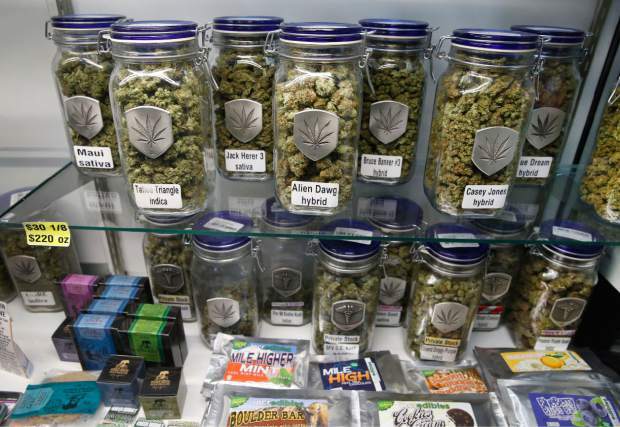 When it legalized recreational pot, Colorado imposed a set of taxes on all marijuana sales (ex. a 10% sales tax, variable local taxes, and a 15% excise tax on sellers), including medical marijuana. During the month of January 2014 alone—the first month that recreational pot was legal—the state of Colorado collected $3.5 million in new tax revenues. According to estimates by Forbes, tax revenue from pot sellers and buyers will raise as much as $40 million new tax dollars in 2014 alone, most of which will go to the construction of new schools. Given the evidence and practical observations surrounding the legalization of marijuana, it is absurd that every state hasn’t started the process. Among other things, pot legalization has been shown to decrease crime, deaths due to overdose, domestic violence and expenses stemming from the arrest of non-violent drug users. While it decreases these social ills, it also floods state governments with new funds that are sorely needed. The history of criminalization of Pot is fascinating, sick but fascinating. It is all about money and power. Of course. 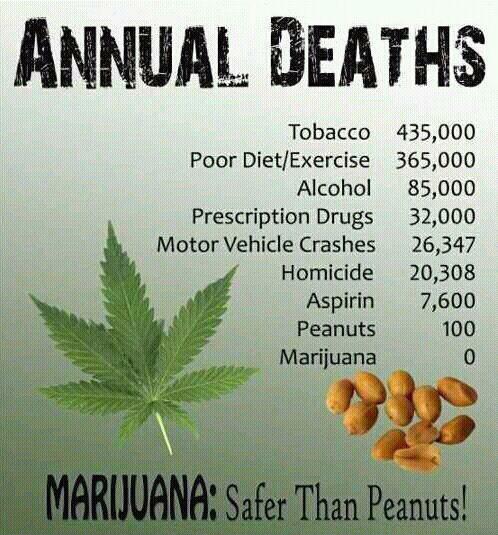 Now we really should be pushing to get both Pot and Hemp off the drug list, grow it, process it and use it. Pot criminalization has been a blight on our society, criminalizing millions of otherwise law-abiding citizens while empowering drug cartels. Unfortunately, the interests that are currently pushing it are the drug companies/alcohol distributors (they don’t want competition), paper industry, private security groups (which profit from “training” anti-drug agents) and racist conservatives–these groups aren’t going anywhere and the fight to remedy this injustice will be long. Hopefully you will update this article, I like your blog. Best wishes, JS.